A couple of weeks back we celebrated Little Lady’s 4th birthday. She chose a winter theme with lots of snowflakes and penguins. We decked the house in glittery white and blue and had a fabulous time with friends and family. Little Lady picked out 2 desserts (cupcakes and an ice cream cake) and I insisted on a Hot Cocoa bar. There are not many things I love more than a decadent cup of cocoa on a cold day. A few days before the party I was got my first Keurig. 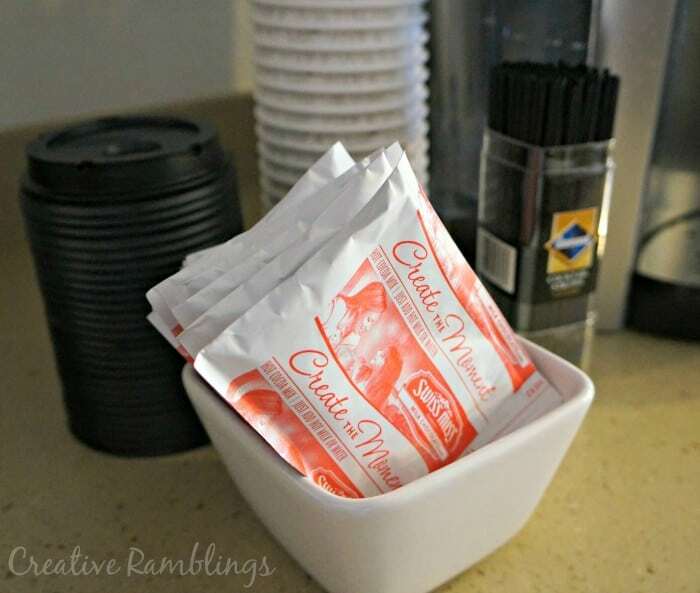 I am loving the 2.0 and I was happy I could put it to use for this hot cocoa bar instead of having a carafe of hot water sitting within reach of kids. I used insulated cups with lids and left a marker so guests could keep track of their own cup. I set out hot cocoa packets to get the drinks started. I laid out a spread of marshmallows, toppings, and mix-ins along with whipped cream and a little something for the adults. I set out cookies, candy and other sides that pair perfectly with a warm cup of hot cocoa. The hot cocoa bar was a hit, everyone had a warm cup in hand while the snow fell outside. 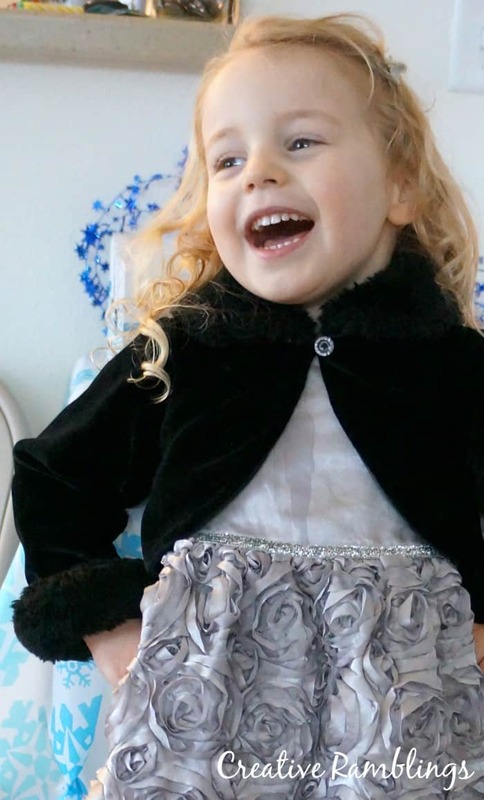 Little Lady, decked out in the fanciest dress she owns, had a fabulous party. The hot cocoa bar has become a staple at my girl’s winter birthday parties. Each year I choose a few different toppings and mix-ins and each year guests love it. 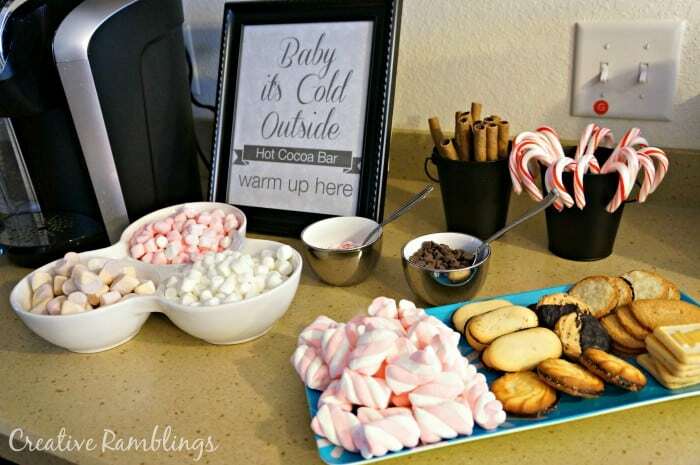 This simple hot cocoa bar warms up a winter party. 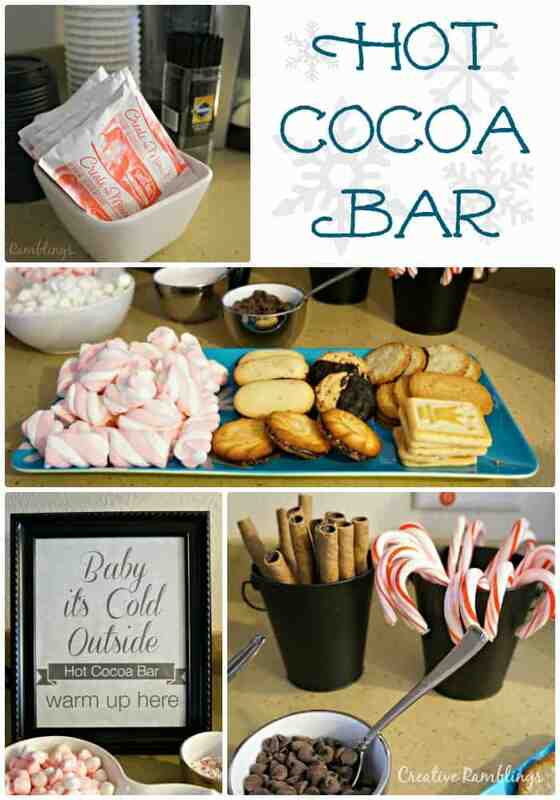 Have you ever done a hot cocoa bar? What toppings did you lay out for your guests? Happy 4th Birthday!! 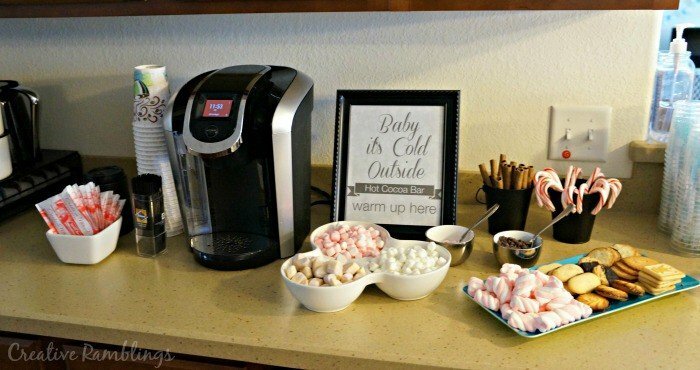 Your hot cocoa bar looks amazing! I love hot chocolate on these cold winter days!